I love to capture little creations. 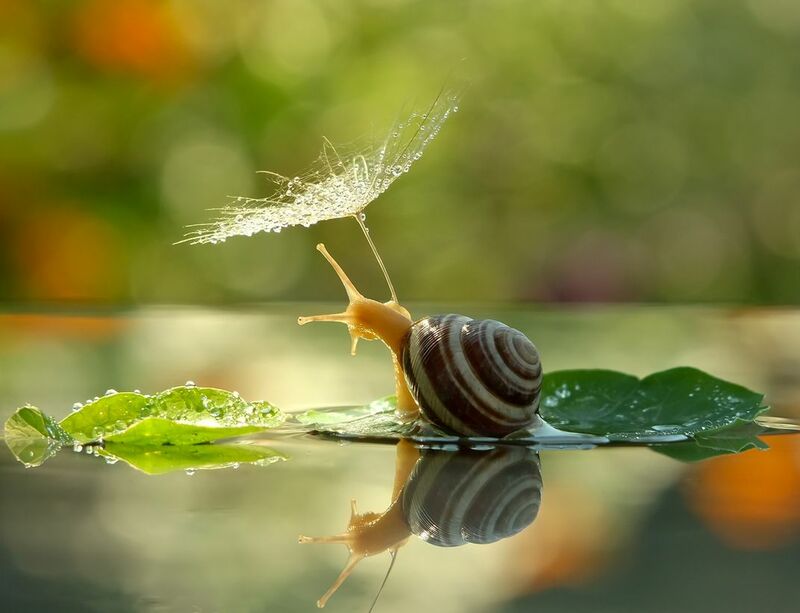 This snail looks like the Woman with a Parasol by Claude Monet. 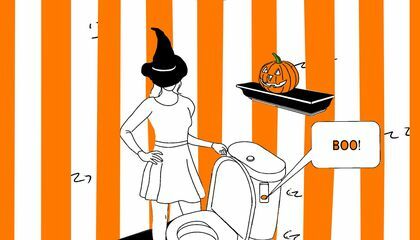 Date Uploaded: Nov. 15, 2016, 3:40 a.m.